Intense red colour and a tendency towards violet tints. Rich aroma of ripe fruit (cherry, fig and black currant), blending harmoniously with the aromas of ageing, wood, cinnamon, and enhancing its complexity. Well-structured, with finesse, soft tannins at the finish and a particularly long pleasant aftertaste. 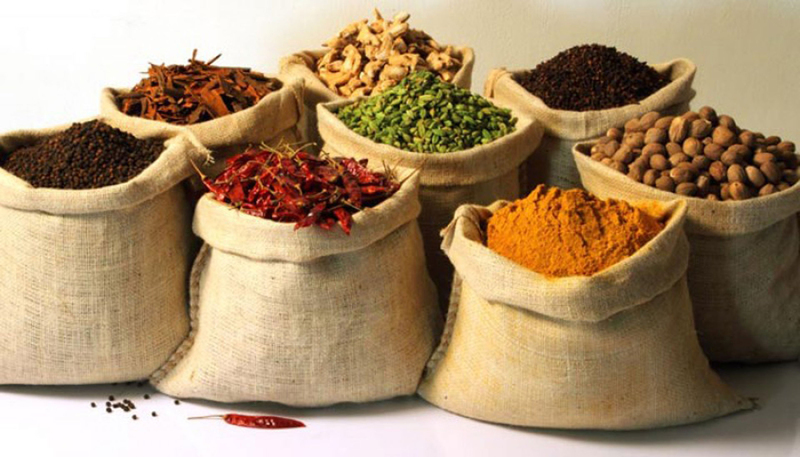 Goes well with red roasted meat dishes with sweet sauces and yellow cheeses. Dry red wine. Bio-certified. A selection from the best Achaia’s “terroirs” in their best maturity. The grapes are carefully and smoothly handled. The final blending and maturation takes place in the winery. This special wine is revealing the varietal characteristics and the potential of the region. Served at 16-18°C. Accompanies red meat and mature yellow cheeses. 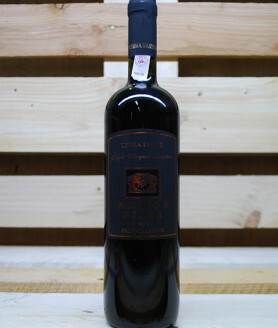 A rich wine with a deep red colour and terracotta tints. The sweet aromas of dried fruit, dominated by tomato and fig, blend with the aromas of ageing, like cinnamon, vanilla, wood and spices. 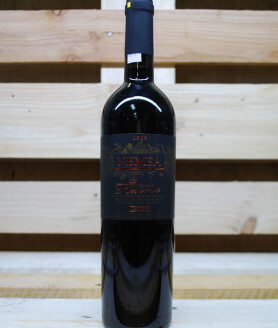 A potent wine, with a body characterized by an abundance of mature tannins, a result of the long ageing process. Lasting aftertaste. Best paired with game, red meats and spicy cheeses. 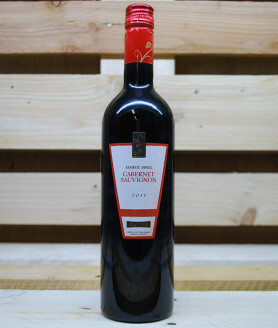 Impressive ruby red colour, with a rich bouquet of ripe red fruit, plum, cherry and even red pepper elegantly framed by the aromas of ageing, such as smoke and pepper. Balanced, with a rich structure, a strong character and long aromatic aftertaste. Good to be paired with Red meat dishes with a strong taste and yellow cheeses. Meat dishes with vegetables and sweet sauces. 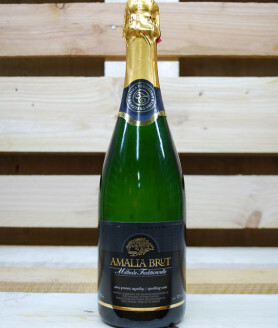 An elegant sparkling wine with a light, yellow-green colour and fine bubbles with intensity and duration. Aromas of rose peral, brioche and honey are lifted by a refreshing acidity. Deep, dark and thick colour with intensely fruity nose with cherries, forest fruits and baked raisin in balance with the characters of vanilla, dried fruits and chocolate that comes from the long aging process in the oak barrels. Thick and aggressive tannins that require time to smooth. 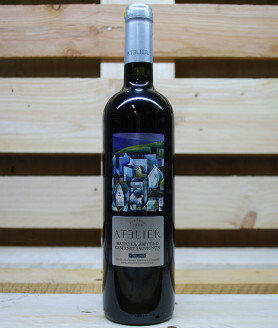 Undoubtfully a wine that loves bottle and demands aging in cellar to unfold its merits. Goes well with red meat with spicy sauces and steaks. Deep red colour with vibrant red/purple hues. Aromatic notes of red fruits, lavender, butter-scotch. Soft, with velvety tannins. Ideal with pasta and meats with light sauces. 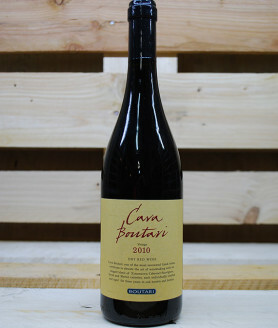 Deep red colour with terracotta tints, a rich bouquet from ageing, with distinct aromas of dried fruit, plum, fig, and forest fruit jam. These co-exist with sweet spices, with vanilla dominating. Rich taste, excellent balance, complexity and long aftertaste. Served with red meats, roasted or cooked, game and cheeses. Deep red colour, violet hues. 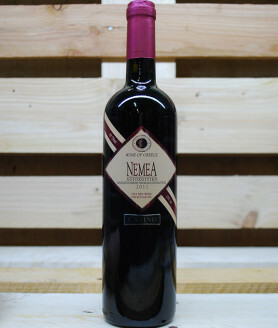 Aromatic notes of red fruits, chocolate, vanilla. Full-bodied, balanced with well-processed, mild tannins. 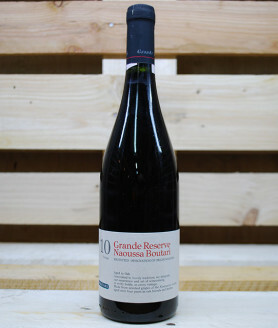 The woody notes offer an attractive wine, with a long after-taste. 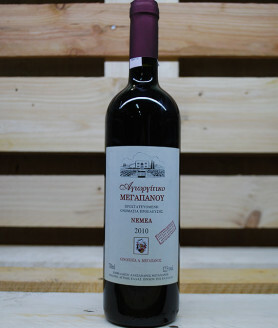 Ideal with pasta, meat stews and yellow cheese. Deep red colour with aromas of black cherry and plum together with the discreet presence of cinnamon aromas that have been acquired from aging in barrels of Greek oak, which at the same time softens the tannins and produces a velvety texture. The after taste is very intense with a strong presence of smoky flavours.